What? 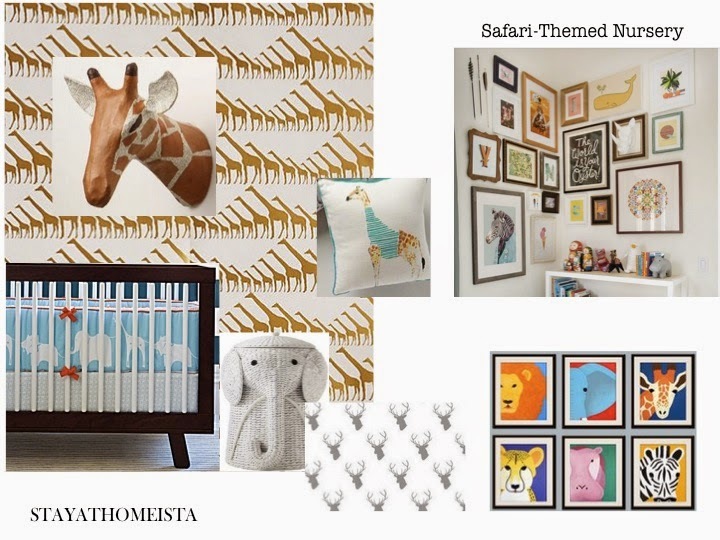 I'm posting a mood board for a mythical baby and I haven't even showed you MY baby's nursery? Yes, I know. I will rectify that eventually, although, spoiler alert, it's pretty much the same as the room was when it belonged to my daughter (pink and teal nursery), except that I swapped out the pink bedding for my son's old crib bedding (best seen here in the post about double sheeting a crib), and changed the diaper changed to orange. How to Know When There is Too Much TV?